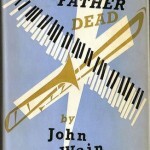 In 1943 John Wain went up to St John’s College, Oxford, where he spent three years reading English with C.S. Lewis as his tutor. 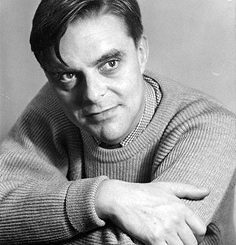 Among his fellow students were John Heath-Stubbs, Kingsley Amis, Philip Larkin and Kenneth Tynan. 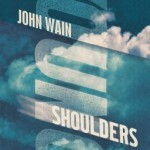 With the energy of youth, John Wain acted in Neville Coghill’s Shakespearean productions, wrote and published poetry and took a double first in his subject, as well as getting through, even with his already limited eyesight, what might seem to later English undergraduates a stupendous amount of reading. He even attended some of Lewis and JRR Tolkien’s weekly ‘Inklings’ meetings, although he didn’t share their religious and myth-making ethos. 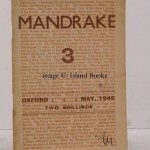 In 1946, as a Fereday Fellow of St John’s, planning a PhD thesis on Shelley (which he doesn’t ever seem to have started), he founded a review, Mandrake, which merits a footnote in the history of post-war English poetry and criticism. His partner in this enterprise, first as co- , then sole, editor was Arthur Boyars, then a Wadham undergraduate. 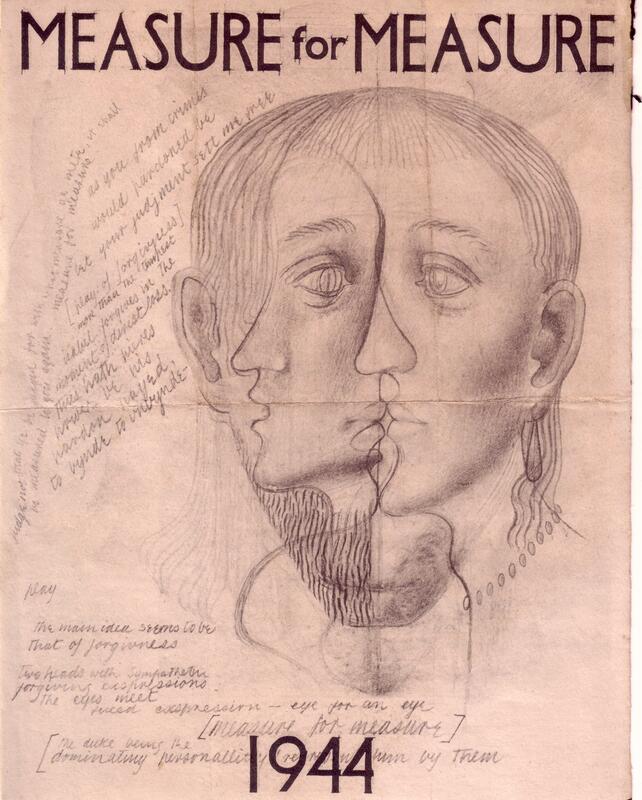 Boyars met Wain at a meeting of the Socratic Club in St Hilda’s College off the High Street in Oxford in 1944 or ’45. This society was a long-lived, and for a time famous, Oxford institution. It initiated a series of intellectual debates, based around a reviving Christianity; CS Lewis was its president. 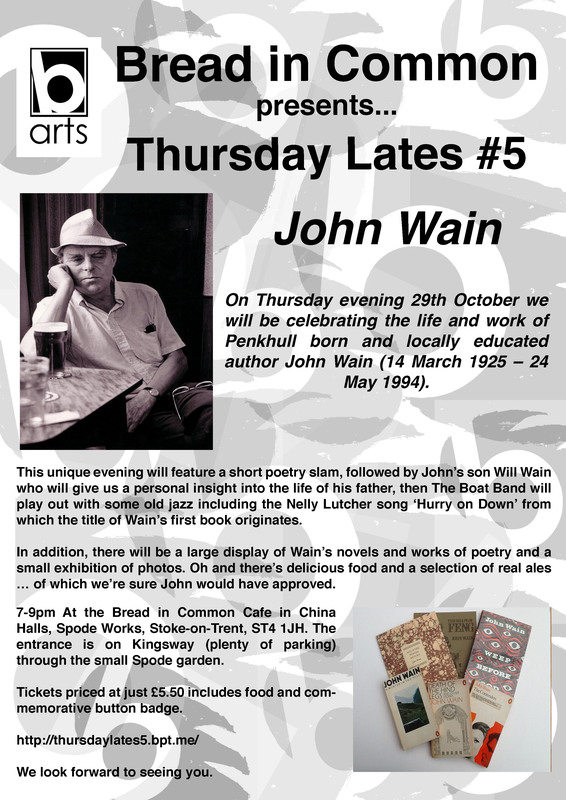 Wain was familiar with Boyars’ name: he was one of the poets, like Philip Larkin, initially published by R.A. Caton’s (L.S. ‘Lazy Sod’ Caton in Kingsley Amis’ Lucky Jim) Fortune Press. The ultimate outcome of this meeting was that Arthur became co-editor of the Mandrake Review. Wain and Boyars, together with a woman named Valmai Adams whom I haven’t been able to trace, produced, edited and wrote many of the contributions to Mandrake. They also published at least two original Philip Larkin poems, Plymouth and Portrait, which did not appear again until Larkin’s posthumous Collected Poems of 1993. 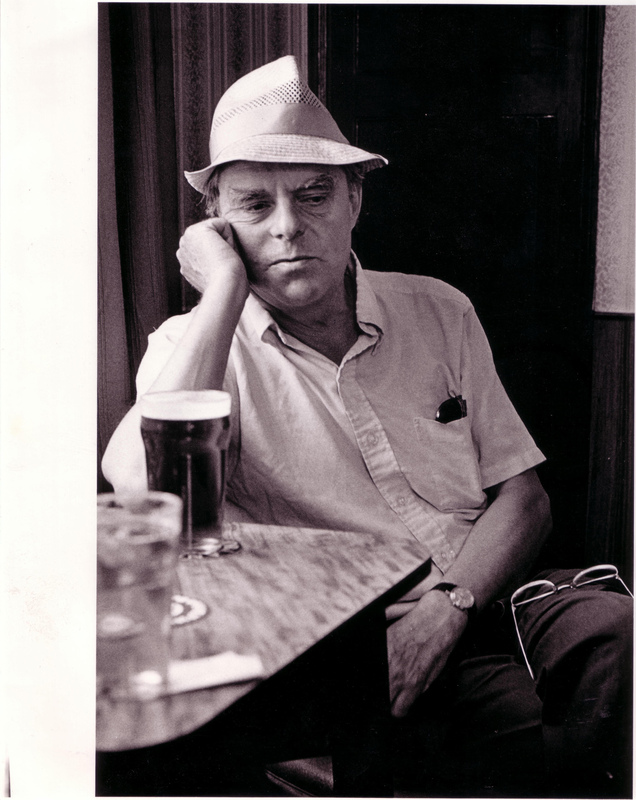 Other English contributors were Maurice Bowra, Wolf Mankowitz, Al Alvarez, Frank Kermode and David Gascoyne. 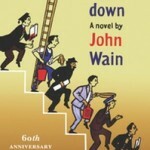 The critical stance of the review exhibits its debt to William Empson’s Seven Types of Ambiguity but even more striking is the pugnaciousness of its contributors and editors, only just out of their teens, who were always willing to dismiss more established writers in confident terms: they were, after all, the new Kids on the Bock. The ‘fresh and angry criticism’ was often the work of A Alvarez and Wain. Frank Kermode and W.W. Robson, both lifelong friends of John Wain and both with long and distinguished critical careers ahead of them, took a more considered approach. At its best Mandrake was one of the launching pads for a new Post-war sensibility. 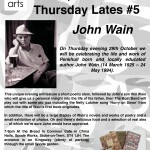 The magazine stands as part of the literary culture of the time, the birth of the Movement in poetry and a similar ethos in criticism, perhaps based around the writing of Empson, one of John Wain’s literary heroes (the others were Samuel Johnson and George Orwell). 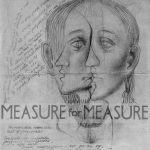 The review looked beyond an insular Englishness (or ‘Oxfordness’ perhaps) and included contributors from Lorca to Mario Praz, and various American writers like George Steiner. This international outlook may well have been due at least partly to Arthur Boyars himself. 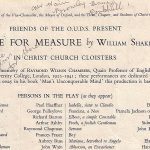 He brought a wide erudition to the editorship as well as a cross-cultural appreciation of different forms perhaps rooted in his love and great knowledge of music, in particular early music. 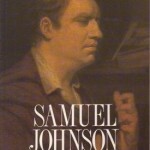 He was heavily involved for many years in the musical reviews Early Music and Tempo. 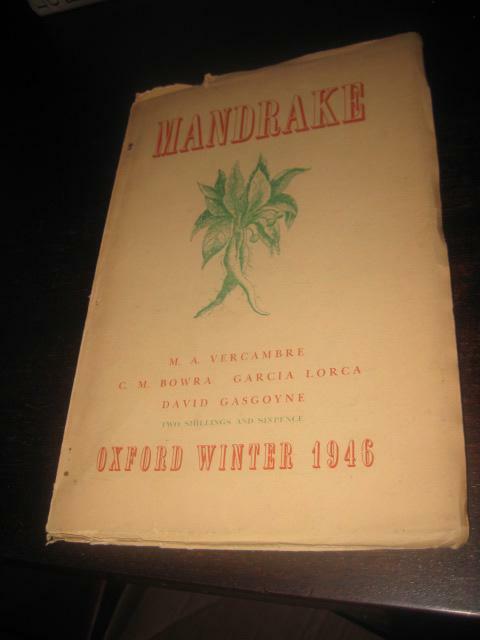 Mandrake, under his joint editorship, included ‘Gramophone Notes’ – musical reviews written by Boyars. Arthur is proud of his involvement with Mandrake and the way he kept it going even while his post-Oxford career took him into fresh and unexpected areas. 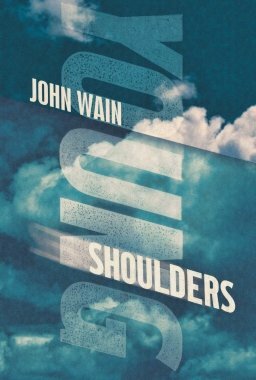 Arthur also recalls showing up at some of John Wain’s literary ‘salons’ held in the Salisbury pub in St Martin’s Lane in the middle to late 1950s, meeting Alvarez, Wain’s younger brother Noel, and the sports writer and novelist Brian Glanville among others. Arthur remembers with affection not only John Wain’s second wife Eirian, mother of three of his four sons, but also Marianne Wain, née Urmstom, a Jewish refugee from Hitler-occupied Europe, whom Wain married at the age of 21 and divorced in the mid-fifties. Boyars went on to be a publisher in his own right with Marion Calder (later Marion Boyars). Together they published Henry Miller, George Bataille and Elias Canetti, and Arthur met a galaxy of literary names: I was as impressed as any star-struck fan to be told that the chair I was occupying had been sat in (at various times) by William Burroughs and Samuel Beckett. With John Calder, Arthur was one of two publishers who was taken to court for publishing Hubert Selby Jr’s then-notorious Last Exit to Brooklyn in the 1960s. 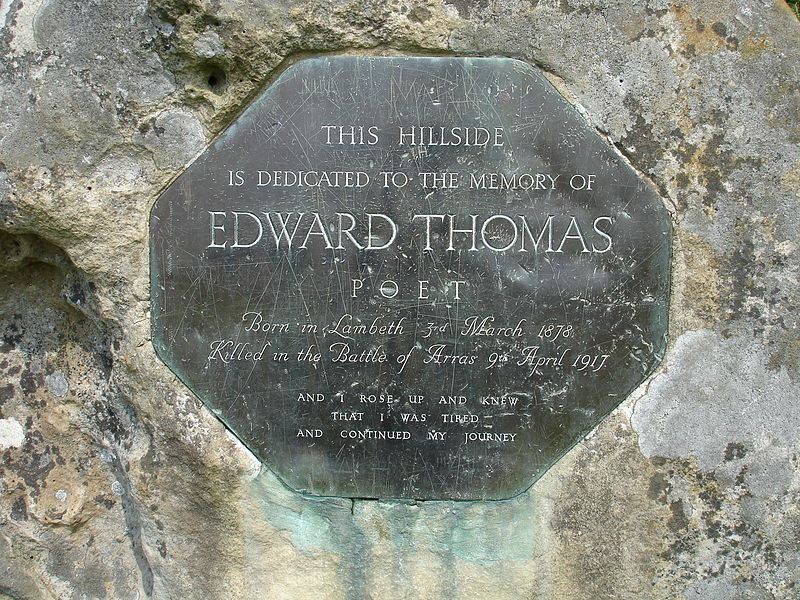 In fact, talking to Arthur you become aware of what a galaxy of literary names he encountered: beginning at Oxford with the great eccentric poet and critic E.H.W. Meyerstein of whom Wain says in Sprightly Running: [he] was such a fantastic figure that I doubt I can make him credible to anyone who ever met him. Arthur translated the Russian superstar poet Yevgeny Yevtushenko – Simon Franklin translated the poems literally. It was my job to turn them into poetry – and went on the road with him on his tours of English universities – if he was a rock star as a poet, I suppose I was a rock starlet. Yevtushenko himself I spoke to recently on the phone from Tulsa, Oklahoma (the seemingly unlikely place the Russian writer decided to make his permanent American base). 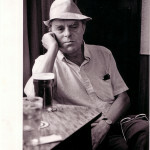 Yet Arthur is not just a witness to London’s literary scene for fifty years but an accomplished poet in his own right. For all his literary connections, which make for a great fund of anecdotes – (Yevtushenko brought Ted Hughes around to meet me in this house in the dead of night… Beckett was a shy man, particularly in his cups, and he was often in his cups…) – his own strange relationship to the Muse is the thing that stayed with me the most in all this fascinating meeting. 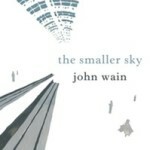 After his early poetic output, published by the same Fortune Press that issued Larkin’s first verse, and being recorded for the Harvard archives by Eirian Wain in the British Council Poets series, Boyars as a poet fell silent for more than forty years. 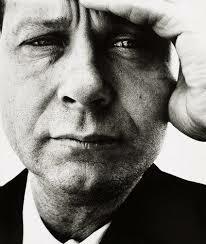 What reignited his poetic talent, to the gain of his readers old and new, is a story in itself. A few years ago Arthur found himself locked out of a relative’s house one day in the depths of a Philadelphia winter and spent some hours, as he puts it, first standing, then sitting, in a snowdrift. 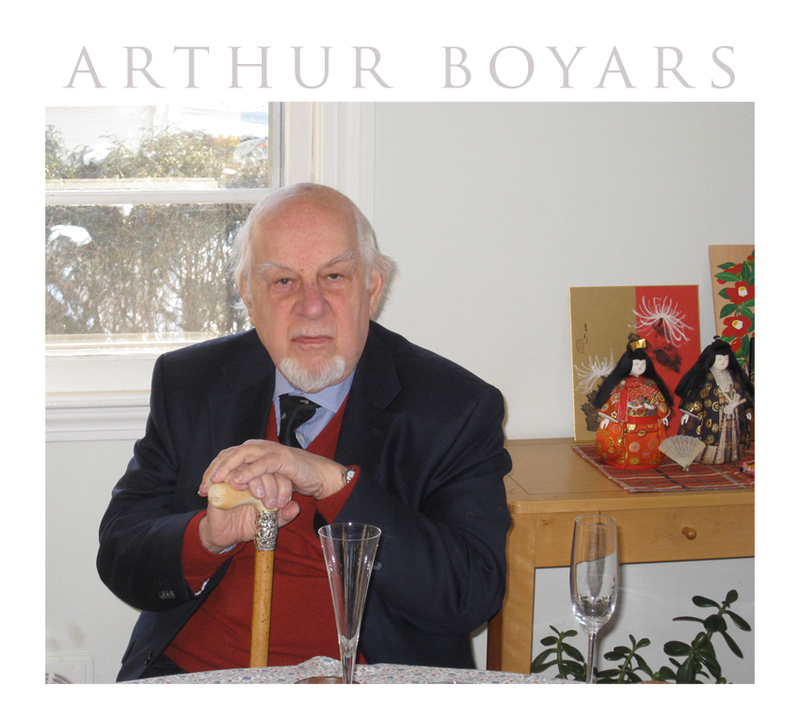 He describes, in his notes for the cover of his new poetic collection, Dictations, the ‘extremes of cold and anger’ which brought forth a great rush of creativity so late in his life (Arthur Boyars will be 90 in May 2015). 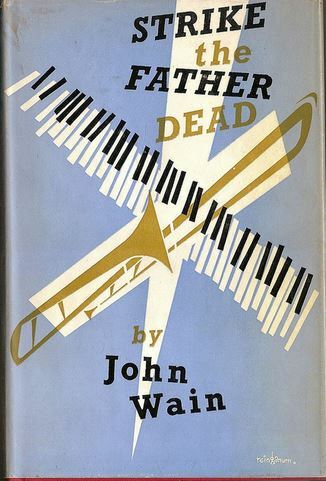 ‘Dictations’ was praised by a former American Poet Laureate, William Jay Smith, as containing ‘observations on life and death…very much [Boyars’] own’ and having ‘a unity and force that build to a striking conclusion.’ The book spans his very earliest poems, including some from the Fortune Press days, up to the new poetry; pent up, you feel, for decades. Smith calls it an arresting and invaluable collection. Boyars is is a Londoner born and bred: a cockney in fact, born within the sound of Bow Bells. He went to St Paul’s school and stayed in London throughout the Blitz – I’ve put firebombs out with these hands. Nowadays he doesn’t often venture too far from his mews house off the Fulham Road, a home almost completely filled with books and records, leaving what seems just a small space cleared for Arthur to occupy. His beloved wife Marion died some years ago, but he has a daughter in America and one in London, and many relatives and friends. 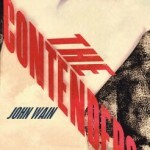 Inevitably, many of his contemporaries are no longer with us, John Wain among them, but Arthur, while keenly feeling the loss, is adept at making them live again for a short while in his talk. He seemed to me the sort of cultivated yet worldly littérateur and swashbuckling publisher rare in any era, but barely imagineable in ours. He welcomed me warmly; he was most generous of his time and his memories. It was a privilege to meet him. 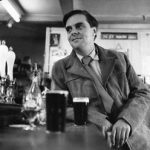 Arthur passed away in August 2017, two years after I had the pleasure of interviewing him.